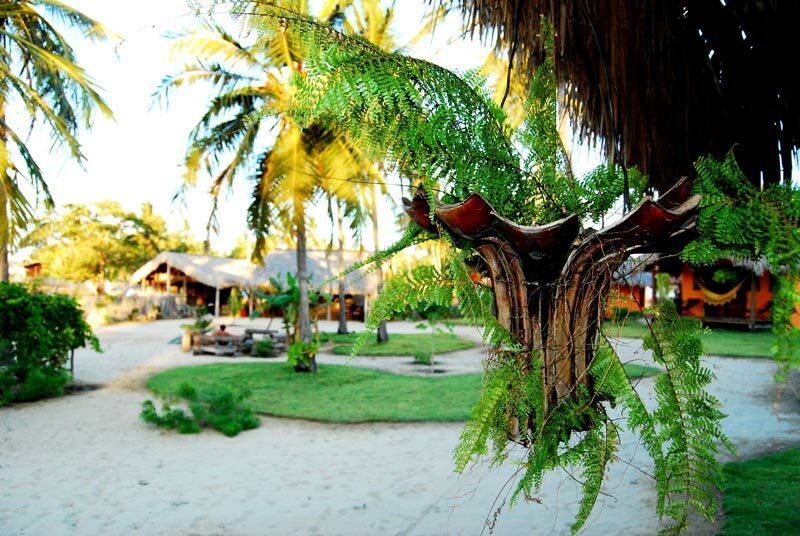 The Pais-Tropical Pousada is located on a large land of 3000 Sqm, 50 m away from the beach and 300m from the Kite Center. It offers accommodation in independent bungalows allowing from 1 to 5 guests. 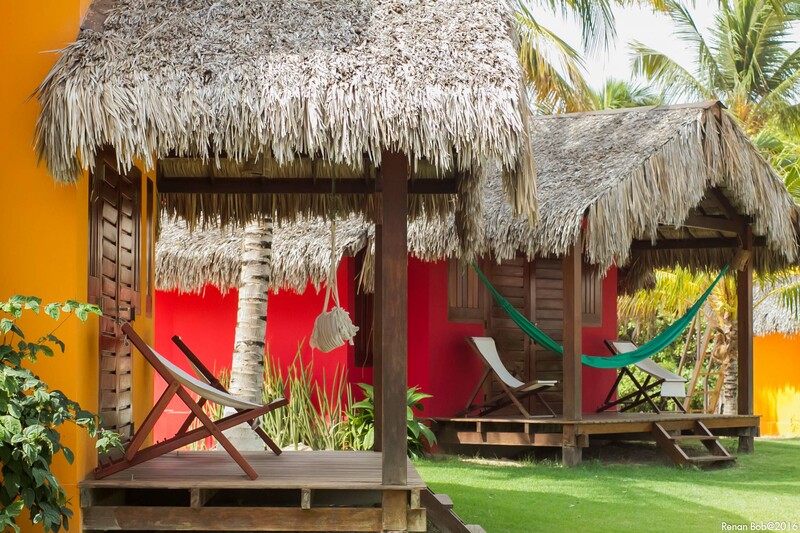 We are currently upgrading our pousada and will propose from June 2017 three different types of rooms, offering comfort, simplicity and space, each with a nice typical Brazilian charm. A nice and copious breakfast will be served in our restaurant, with fresh juices, cakes, pancakes, eggs, manioc crepes, fresh fruits, and a nice variety of breads, etc….